NFL is one of the major American sports, but in the last decade it became popular overseas as well. Over 100 million Americans watch Super Bowl every year, but the casual American bettor is not making profits by betting on NFL. In most cases, they won’t seek early lines, won’t pay attention to risk management and they will bet on the winner, neglecting various NFL betting options available to them. In this ultimate guide we will talk about all those common mistakes and offer you advice that will help you boost your profits instantly! We will start off with the most popular NFL betting markets. You can bet on spread, moneyline, quarter and 1st half, points totals or over/under and parlays/teasers. Casual bettors tend to bet on spread or moneyline or even combine them to make parlays in order to increase the payout. Statistically, those bets are unsuccessful in most of the cases, and the payout doesn’t cover the wagers in the long run. So how should you bet on NFL, then? The key of every betting success lies in bankroll management, staying away from betting on your favorite teams and players and keeping things as simple as possible. Apart from these things, there are several specific rules you have to follow when betting on NFL games. Overall, you should start by betting on the NFL markets you know well. Usually, you will bet on point spreads, moneylines and point totals, as the simplest and most popular markets. If you want to be successful, you have to stick with one, maybe two betting markets. 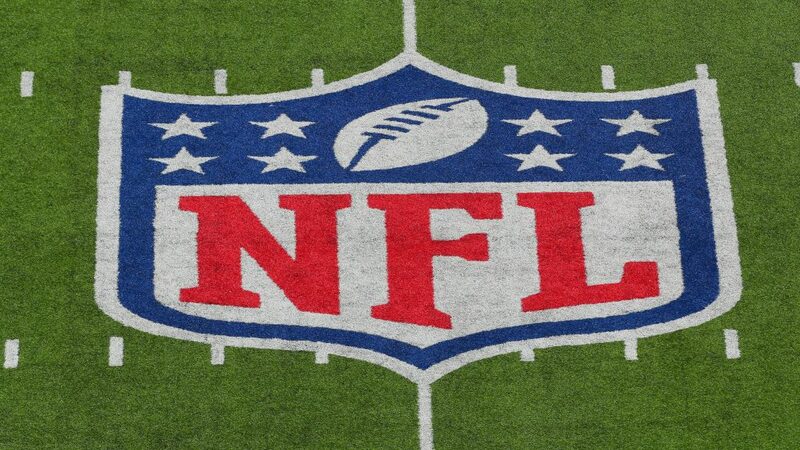 We know that many of you are thinking that you know everything about NFL and that you can bet on every market available without much fuss, but the statistics are saying that everybody should focus on the markets they know best. Some bookmakers are famous for giving out early lines on NFL games. Take advantage of that, because the odds will fluctuate until the beginning of the match. If you identify value bets, you will easily make a profit by trading those early lines later, or you can stick to your pick if you believe you have a winning bet. Always target long term success, especially if you bet on the most popular markets. Avoid parlays, bet on singles and cover your pick during the game by betting live or use bet exchange. Casual bettors are usually impatient and they will pick bigger and faster profits over smaller, but more consistent income in the long run. Even if you consider yourself a casual bettor, don’t act like one. Track your bets, calculate your profits and manage your bank for maximum success. When you get comfortable enough with laying bets on the most popular NFL markets, you should consider moving on to the more advanced markets such as the halftime lines. Because of the small window for the bets to be placed, you will be able to find value bets more often. Of course, your margin for error will be wider as well because of that, so move on to this market only when you become comfortable and fast enough to make decisions during halftime. Remember, sound money management is key to successful betting on any market, including NFL.